The 2018 Newport Charter Yacht Show is one of the premiere charter yacht shows in the U.S. Produced by the Newport Shipyard, this four-day event, taking place June 18-21, will showcase ancillary charter industry goods and services alongside New England’s finest luxury yachts for charter. In its 35th year of existence, this important show remains dedicated exclusively to yachting professionals; managers, yacht owners, charter brokers, and captains, in beautiful setting of Newport, Rhode Island, USA. 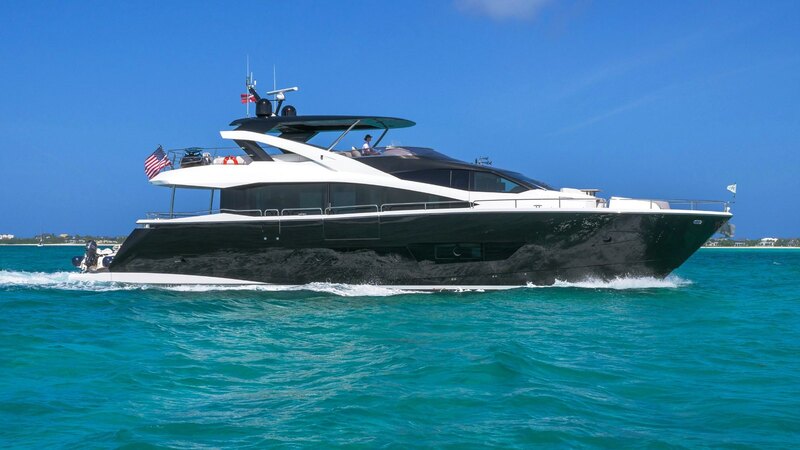 IYC will have two beautiful charter yachts on display at the show. 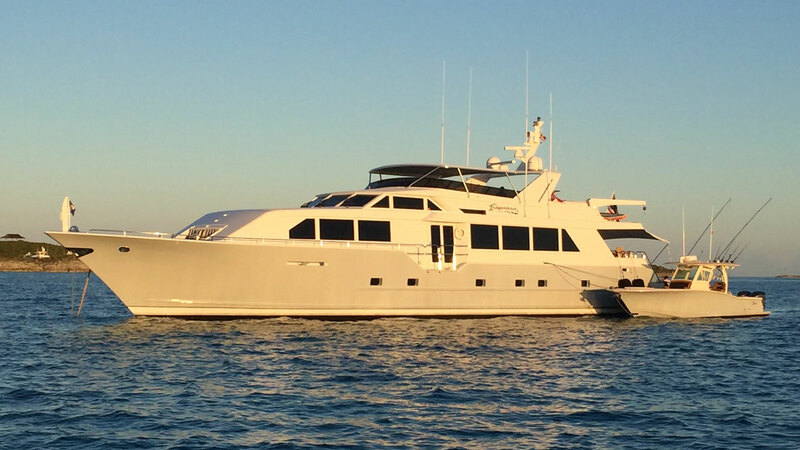 Our experienced team of yacht managers and charter consultants will be on site to welcome guests and get insightful knowledge on some of New England’s finest yachts available for charter. We look forward to welcoming you on board our yachts and have a great show. Contact the IYC team to find out more information about the yachts on display at the 2018 Newport Charter Yacht Show.